Framing this iconic piece of steel history is a 25’ tall Phoenix Wing symbolizing rebirth. It sits atop a pile of white limestone, reminiscent of the crumbled concrete that littered ground zero in the aftermath of the attack. From this stone flows water, the fountain of life, to cleanse the past and allow a new future. All Americans are bound together by the shared memory of these events regardless of race or belief. Anchoring the Rise Monument is an arched wall representing the rising sun of a new day. This wall joins the local community, creative community, and the first responders’ community through their participation in its adornment with their thoughts and dreams etched by flame upon its surface. We need your help to make our vision of reality. Please make a donation today. Rise St Pete has filed for 501(c)(3) status and a Board of Directors is being formed at this time. The anticipated cost of Rise St Pete is estimated to be $1,000,000 for design, construction, project management, and a sustainment fund for the monument. This is only a rough estimate and we believe we can save money through time and material donations. 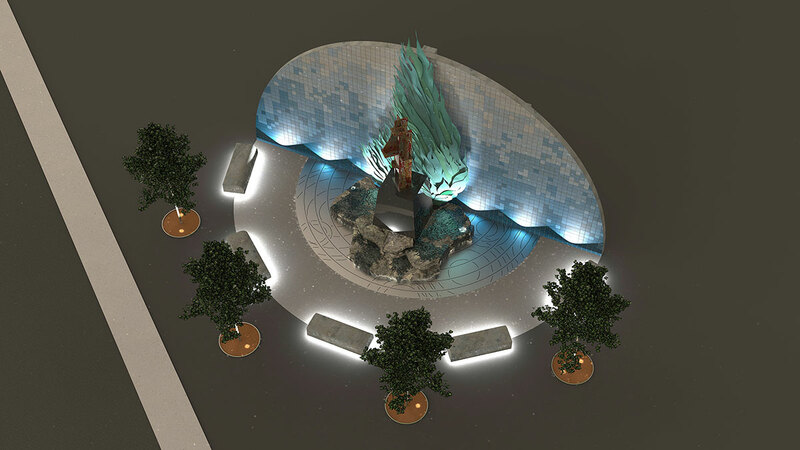 The Warehouse Arts District of St. Petersburg, FL will provide an ideal home for this monument, becoming a symbol of remembrance and moving forward. Rise St. Pete has filed for 501(c)(3) status and is made possible through Rise partners at American Freedom Distilleries, Warehouse Arts District, and MGA Sculpture Studios, our Board of Directors, and community donations. 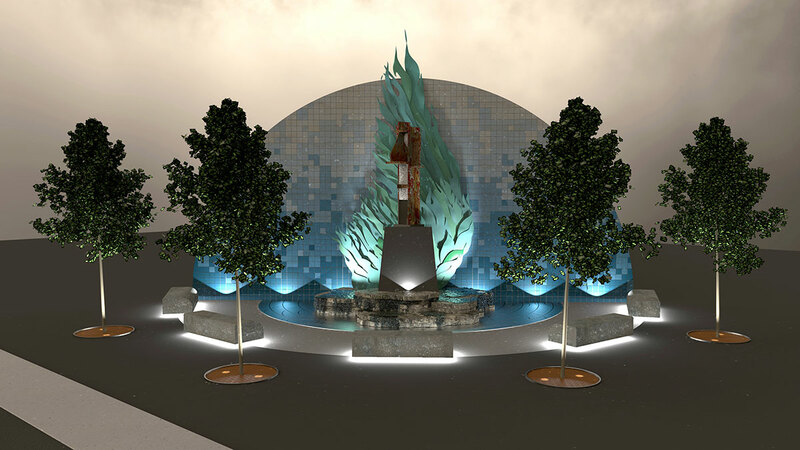 Understanding the transformative and healing power of art, the Rise St. Pete board members are dedicated to building a lasting monument to honor 9/11 first responders and community resiliency. Remember and rise. 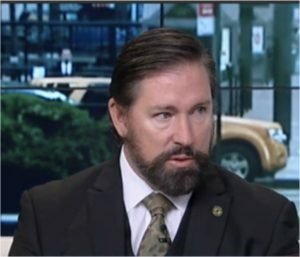 Scott Neil is a retired Special Forces Veteran with significant executive, operational and combat experience, having served as a Senior Advisor to several General Officers, Senior Civilian Policy Makers, National Members of Interagency Task Forces as well as several House and Senate Committee Members. Recently, Scott co-founded a craft distillery called American Freedom Distillery along with other Special Operations Veterans in the Tampa Bay Area. Rob Kapusta is Managing Partner of Fisher & Saul’s, P.A. and the Chair of the firm’s Corporate Department. He represents individuals and business entities in the areas of mergers and acquisitions, tax and estate planning, and business and corporate law. Kapusta received his Bachelor’s degree from Cornell University, his Juris Doctor degree from Stetson University College of Law, and his Master of Laws (L.L.M.) degree in taxation from University of Florida College of Law. He is also a Certified Public Accountant. 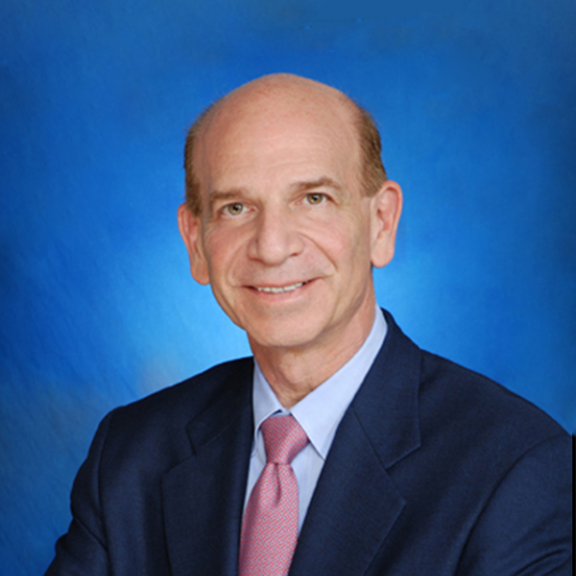 Ron is a former Wall Street executive who now calls St. Petersburg home. He is an accomplished global CEO with a history of achieving business goals. 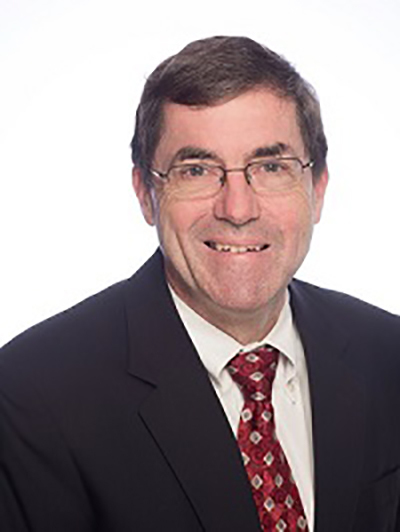 Leading many companies to success, including his time as the Chief Executive Officer of the $2.5 billion Thomson Learning Group (a division of Thomson Corporation NYSE now Thomson Reuters), Ron invests in a number of local businesses with the vision to seize new opportunities for growth and profitability. Mark is a well-known artist and the owner of MGA Sculpture Studios in St. Petersburg. 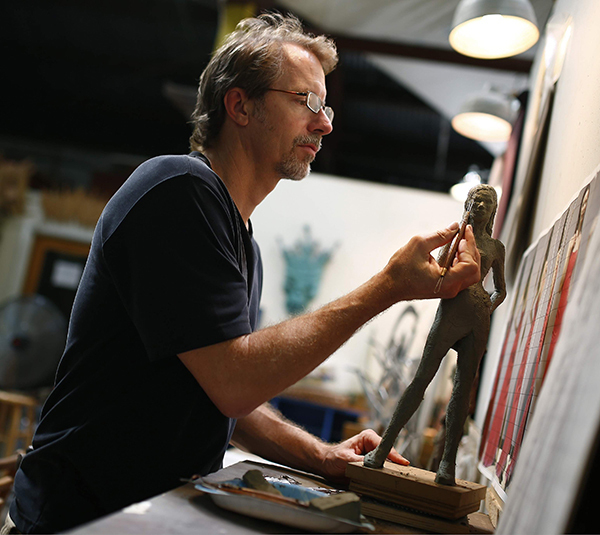 Known for large-scale sculpture art, MGA Sculpture has commissioned pieces of art throughout Florida that include works of art adorning the Florida Aquarium, St. Petersburg Police Headquarters, the Sundial, the Novel Riverwalk, the Opal Sand Resort and more. He is a recognized leader in the St. Petersburg arts community. Diane is an attorney who is now the Executive Director of WADA. Known for bringing highly curated art to the Warehouse Arts District and working with business leaders and community members, she is helping to create a vibrant and thriving district in the heart of downtown St. Petersburg. 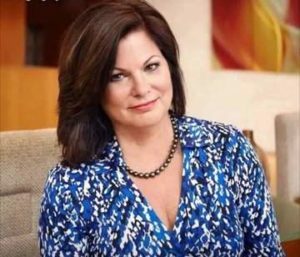 Morton also served as general counsel of the Tampa Police Benevolent Association and the Tampa Firefighters. “We are honored to give the Rise St. Pete memorial a home in the Warehouse Arts District. Understanding the transformative, healing power of art, we know the impact this monument will have on residents, visitors, and the hundreds of thousands of active and retired first responders and military personnel who call Tampa Bay home.” – Diane Morton, Executive Director of the Warehouse Arts District Association.